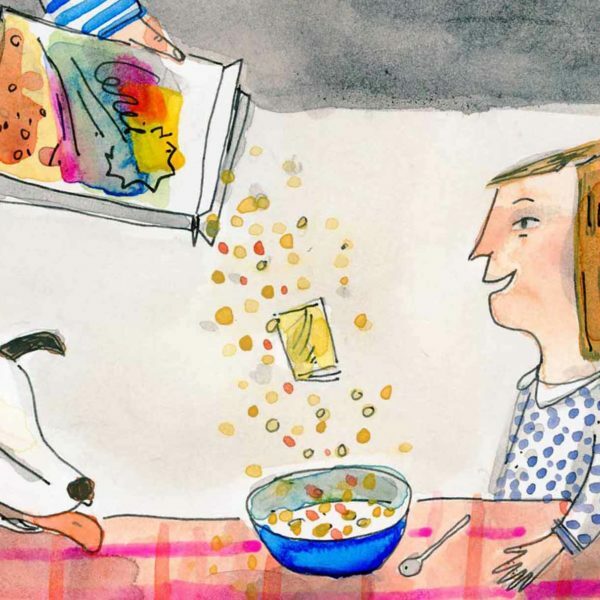 A First-Time Parent Reflects on the Magic of Oh, the Places You’ll Go! 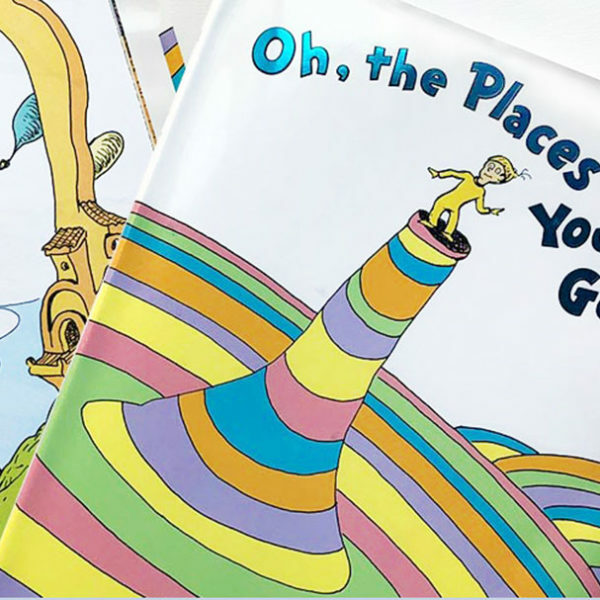 One father rereads Dr. Seuss’s Oh, the Places You’ll Go! and reflects on what makes the classic book such a lovely choice for babies, graduates, parents, and everyone in between. 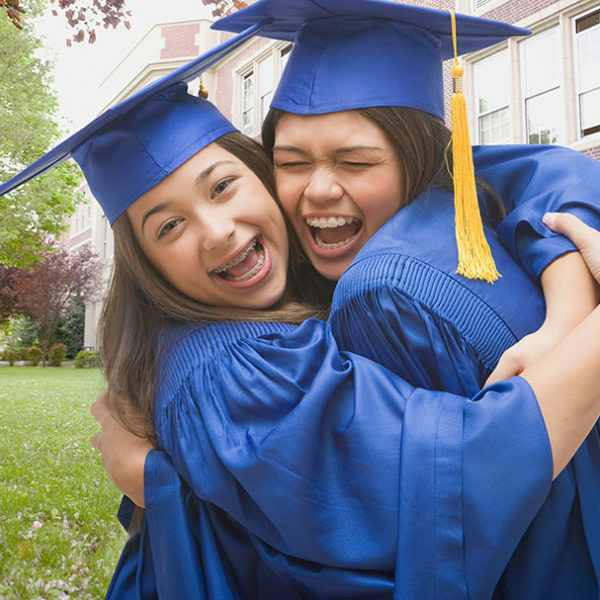 From classic read-alouds to inspirational nonfiction, books that contain valuable life lessons are perfect for celebrating any middle schooler's graduation. 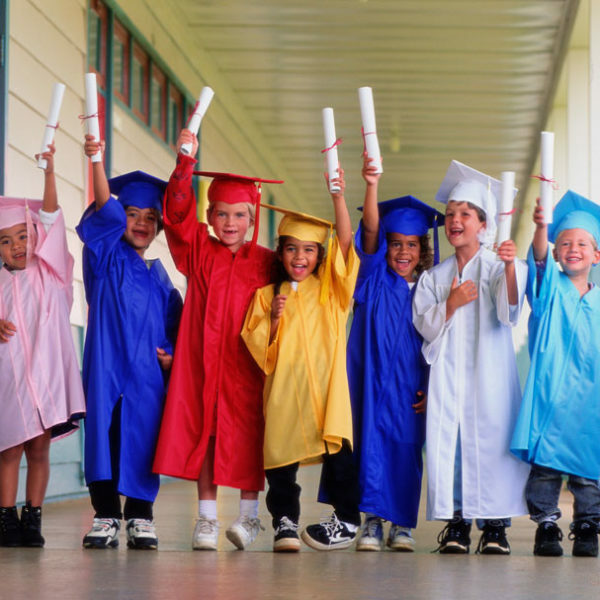 If you want to reward a young reader with a terrific book for their elementary school send-off, these stories make for perfect, age-appropriate gifts. 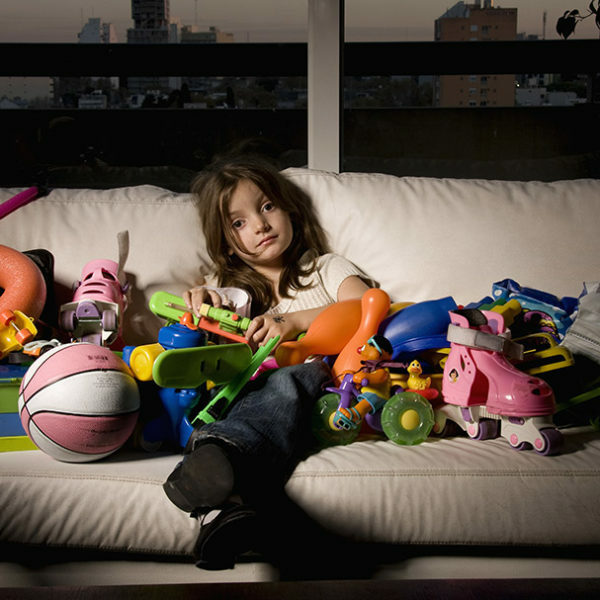 Do you know what makes a great substitute for toys in almost any gift-giving situation? Books! Here are ten times when buying a book instead of another brightly hued hunk of plastic is definitely the way to go. 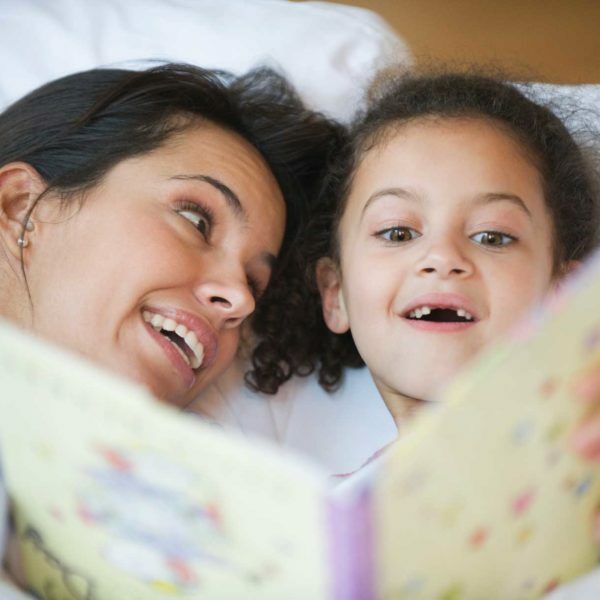 Over time, bedtime reading actually triggers and enhances sleepiness and relaxation. With repetition, bedtime reading becomes a very powerful sleep cue. 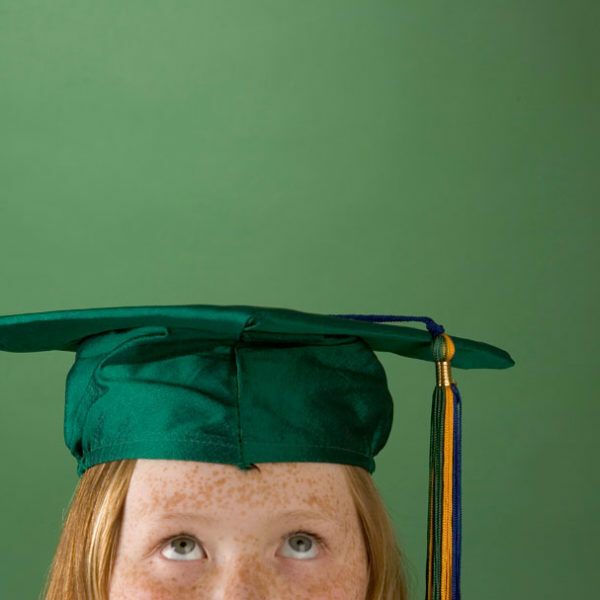 Whether your child is going off to live at a residential college or commuting from home, these are five simple but important steps you can take to help your child succeed and give yourself peace of mind to boot. If you have a young crime fighter at home, we've got just the book (or books!) for you. Saving the world...one page at a time! 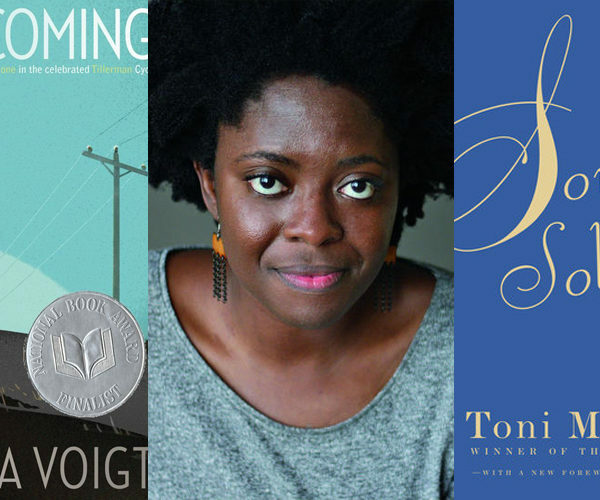 We were thrilled to ask Yaa Gyasi, author of the breathtaking Homegoing, about the books she loved most as a child and remembers fondly to this day.